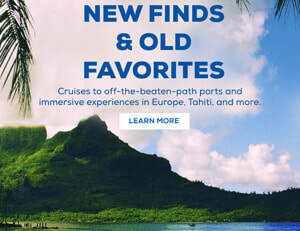 Discover Your New Favorite Port on Windstar - Fugazi Travel Agency Inc. Vibrant Tahiti, historical Europe, and more are waiting to be explored on your next Windstar voyage. 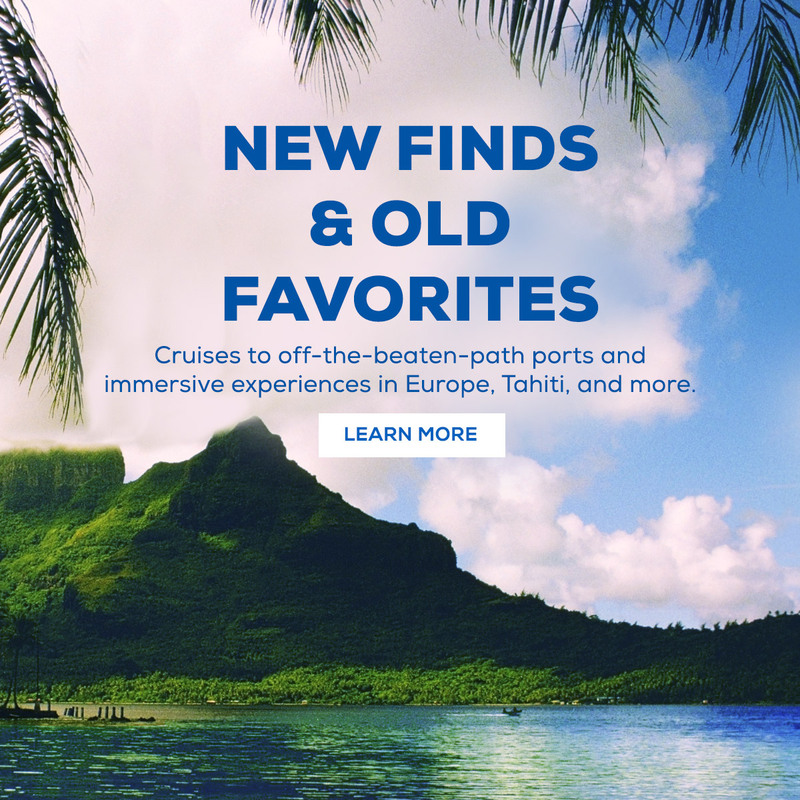 Sail with us to new small ports in Italy and Croatia or your favorite corner of Tahiti to experience our carefully curated itineraries that provide the exceptional, authentic adventures every true traveler craves. Whether you’re dipping your toes in the warm waters of Portoferraio or staying overnight beneath the stars in iconic ports like beautiful Bora Bora, Windstar will always get you closer. © 2018 Windstar Cruises, 2101 4th Ave., Suite 210, Seattle, WA 98121. All Rights Reserved.